The Clayton Library Friends General Meeting will be held on Saturday, August 12, 2017. Registration will start at 10:15 and the meeting will start at 10:30 in the Carriage House Meeting Room at Clayton Library. 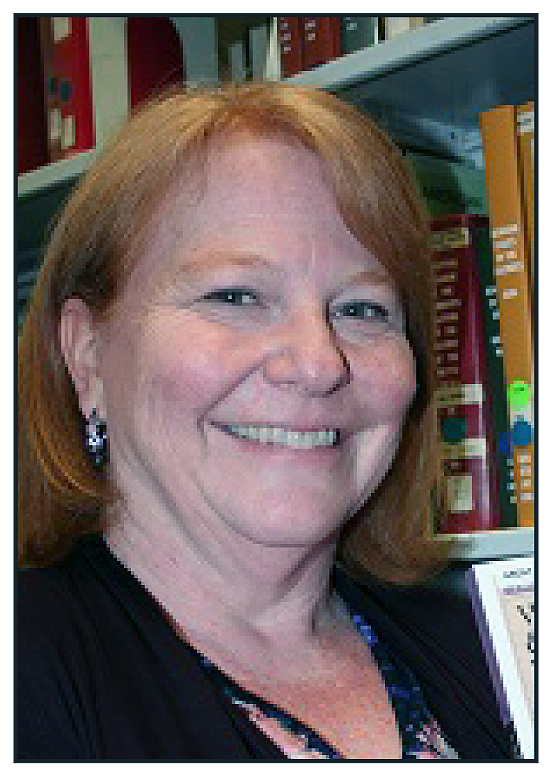 The speaker will be Susan Kaufman, Manager of the Clayton Library, Center for Genealogical Research. Her talk, "State of Clayton Library" will enlighten us about current educational programming and activities at the library which will include ideas and technologies which have been implemented as well as planned for the near future. You will also hear about important acquisitions at the library which can help you in your quest to uncover your family history. Susan has been a genealogy librarian for 23 years including 6 years at the Allen County Public Library in Fort Wayne, Indiana, one of the nation’s largest genealogy collection in a public library. Her collection development skills include being able to acquire one-of-a-kind resources, government documents, and other hard-to-find research materials. She heads up a team of librarians who share their knowledge about genealogical research at monthly seminars held at Clayton Library as well as out in the community. All are welcome to the free lecture.